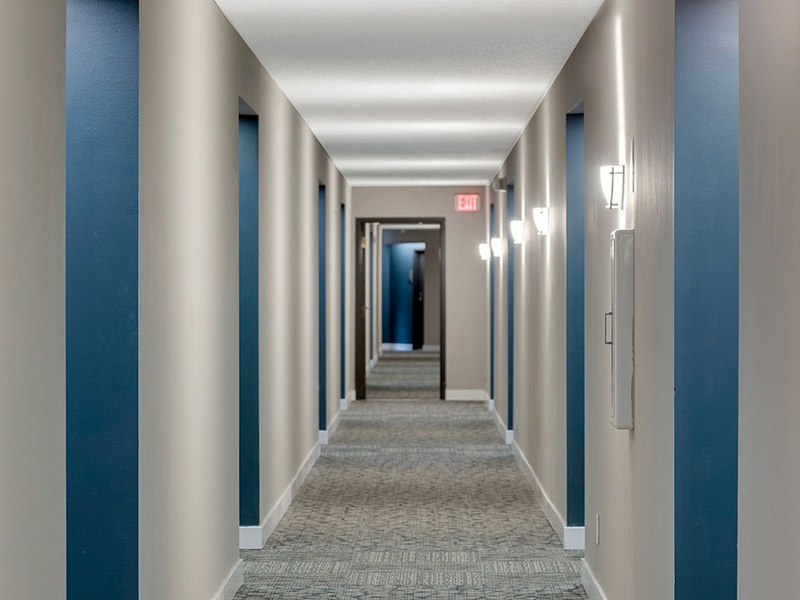 Should you upgrade your building’s lobby and hallways? The 2018 Design Trends – Your top questions answered! In 2010, I founded Cherry Interior Design and oriented the company towards helping clients discover their personal design style. In 2013, after two wonderful years in both Montreal and Maryland I transitioned my company name to Kendall Ansell Interiors and settled into beautiful British Columbia as an award-winning Vancouver Interior Designer. © 2019 Kendall Ansell Interiors All Rights Reserved.